The town of Argelès-sur-Mer is teeming with restaurants and bars for all tastes! Our hotel at the edge of the beach is near all amenities including the best restaurants in Argelès. Here we have selected the best places to eat. La Casa del Joker: for delicious tapas! This is key location in Argelès Beach. The setting is wonderful, the staff friendly and the famous French Catalan tapas excellent. There are sharing plates and paellas available. The perfect spot to explore with family or friends! La Bodega du port: The leading fish and seafood restaurant! People often comment on the warm welcome and friendliness of the staff here, as well as the quality of the fare. Everything is fresh and cooked in-house. The restaurant is in Argelès Port, just 10 minutes on foot from Hôtel Beau Rivage. Try it out with your partner or friends. We have also created a selection of restaurants for if you visit Collioure for the day so you can make the most of your time there. Chez Simone: a delicious tapas restaurant next to the sea! 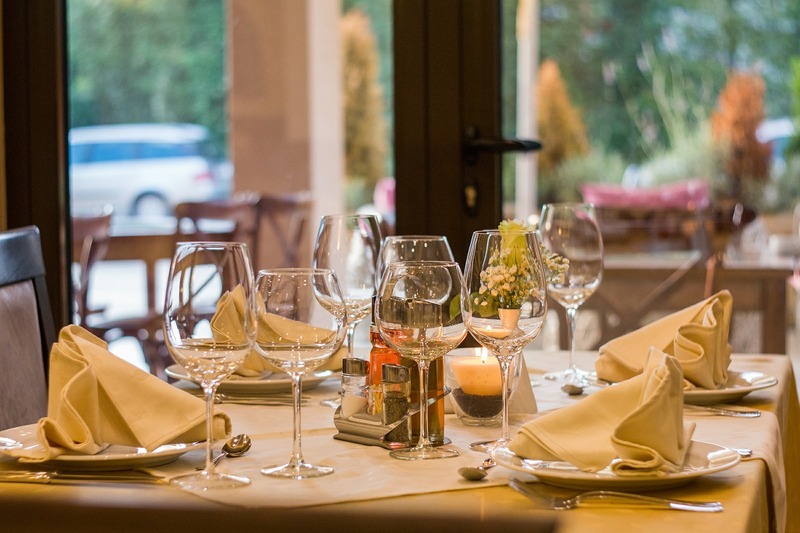 The excellent dishes here are full of local colour and flavour and represent fantastic value for money. The restaurant is in the heart of Collioure, offering sunny lunches by the water. Le Neptune: One of the best restaurants in town ! As well as its exceptional location in front of Collioure Castle and Collioure Bay, the fare is sophisticated and the dishes delicious. Recommended for a romantic evening. The Hôtel Beau Rivage team will be delighted to discuss their recommendations with you. Do get in contact! Like travelling? Exploring new places? 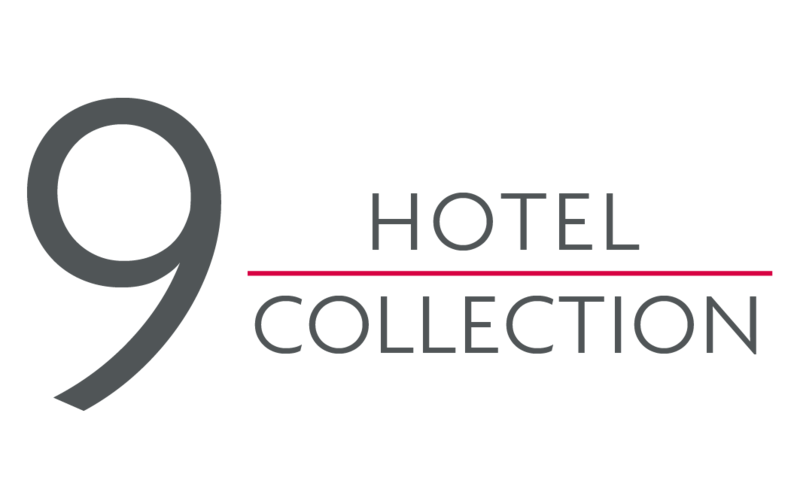 Our partner hotels in the 9 Hotel Collection group in Paris, Brussels, Lisbon and soon Geneva can host you for your next stay!